Weddings, parties, special events, baby showers, High school dances, proms, Jr high dances, college dances, outdoor events, speaking events, children parties, church events. © 2016 Forgotten Soulja Entertainment. All rights reserved. 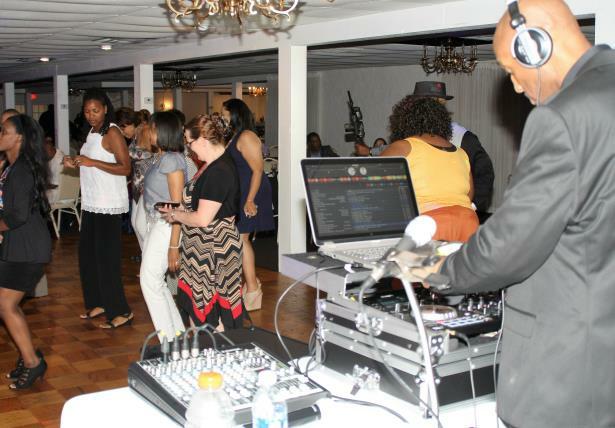 When you think party...think 4.G.S.Entertainment.With over 20 years of musical experience and know how put your event in the hands of the professionals. 4.G.S.Entertainment is a family owned business serving all of northeast Ohio. So when it comes to professionalism, being on time and customer satisfaction 4.G.S.Entertainment delivers! Last minute events…no problem! I have a host of Dj’s that work with 4.G.S.Entertainment, so this gives us the ability too collectively cover all of northeast Ohio. Ok…let’s say that you don’t need a Dj but you would like lighting to enhance the décor for your event…no problem! I will send a lighting technician out to set up and break down for your event. With over 30 different variations of lights, from up lighting, wall washing, gobo projector, Dj area lighting, 10’ truss with lighting, dance floor lighting, a lighted 4panel led Dj facade that changes close to 100 different colors, flashes or set to solid colors. Give 4.G.S.Entertainment a call and let us make it happen.
" 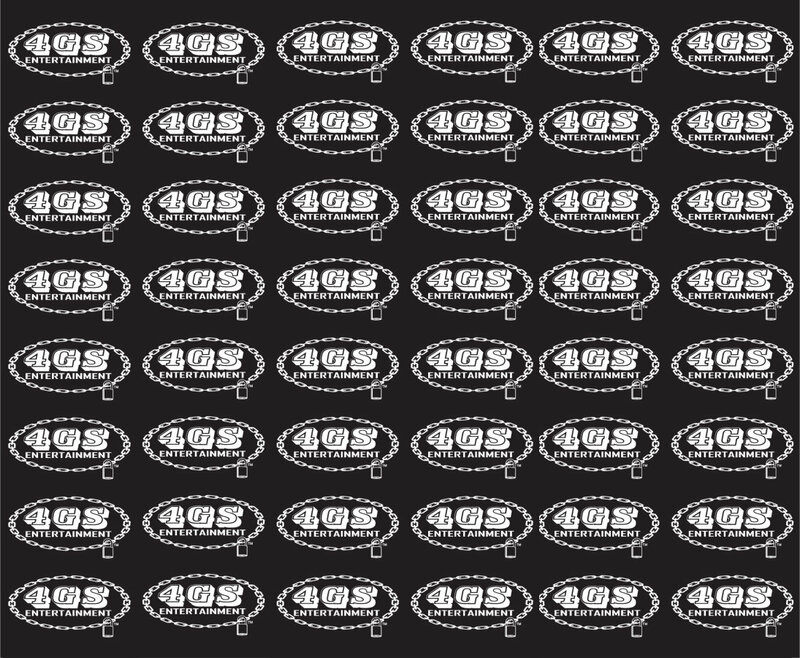 Let 4.G.S.Entertainment bring your next event to life." How do I know if you are available ? How much advance should I book my event ? For my wedding,can I submit a Playlist ? What type of music do you play ? Do I need to pay a deposit and/or how ? Check out our other Website !